Happy Monday and welcome to this week's edition of Locally Featured! 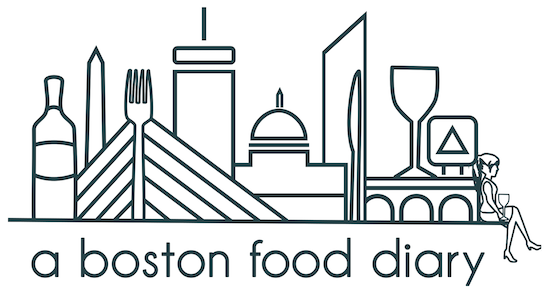 A few weeks ago you might remember, I wrote about a great event at The Melting Pot in Boston's Back Bay where several food bloggers from the Boston area were invited to sample a host of different types of fondue. Accompanying the cheese and chocolate melted goodness, there were also drinks to be had, one of which stood out from the pack. A small display to one side of the room sat two bottles of the Still River Winery Apfel Eis- apple ice wine. 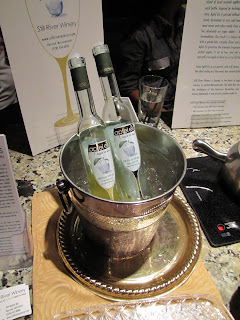 I had never had apple ice wine before, and tried a glass of it. I have to say- I absolutely fell in love with it! It had pure apple flavor, was served perfectly cold on a hot summer day, and was sweet as a dessert wine. It was light, crisp and refreshing. After a few weeks of looking into the Still River Winery on line, I knew I had to highlight them through Locally Featured. Still River is a village in the town of Harvard, MA, about 40 minutes from Boston. When I say this town is gorgeous, I mean it's gorgeous. Everything within Harvard is quaint and wonderful, from their center of town General Store to their views of Mt. Watchusett. I used to spend a fair amount of time in this area as a child, but I had forgotten how utterly beautiful it is. Looking around the town, it is not surprising that Apple Ice Wine would be made in such a picturesque New England town. It seems that the owners of the Still River Winery had the same thought! It was just a short time ago, in January of 2008, that Margot and Wade Holtzman's traveled to Quebec and tried their first sips of Apple Ice Wine. 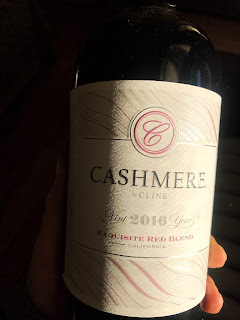 Their immediate thought after taking a taste was if this wine is this good with Canadian Apples- how much better must it be with the great Massachusetts apples that surround the countryside of Harvard? With that, they began experimenting. A few months later, they set up shop in their own basement, and took their product on the road to their first show, the Newport Wine and Food Expo. 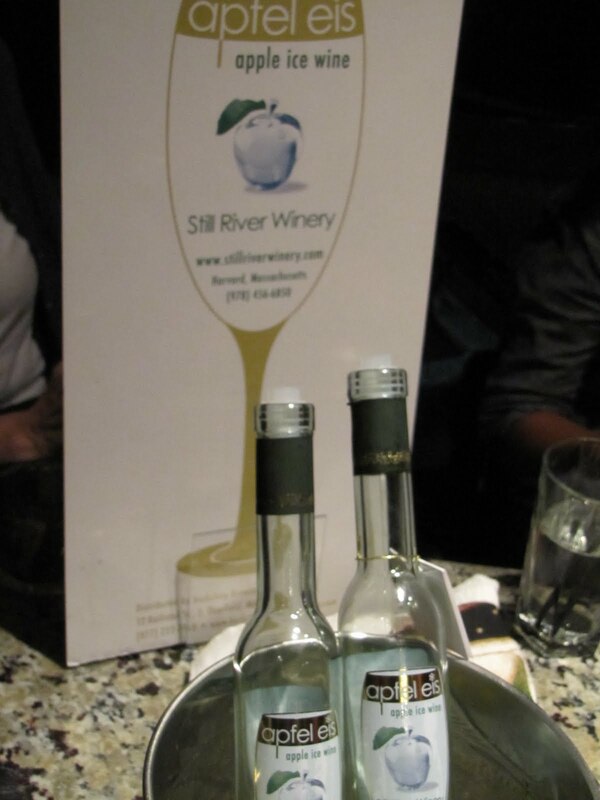 Since then, the Still River Winery has been charging ahead winning 7 awards to date, and has their wine featured on several menus around Boston, including the Mandarin Oriental and the Westin Copley. Their wine can be purchased in retails stores all over Massachusetts, Connecticut, Rhode Island, Maine, and soon, Wyoming. For a complete list- please click here. So what is it about Apple Ice Wine? What exactly makes ice wine different than your average hard cider? And what makes it better than other ice wines out there? Still River Winery uses only local apples. Carlson Orchards, a family owned orchard that has been in existence since 1936, supplies all of Still River Winery's apples, already pressed. 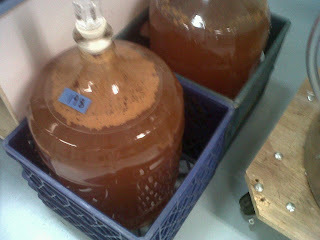 This combination of mainly Macintosh and Red Delicious apples, arrives at Still River Winery in juice form, ready for the Holtzmans to turn into wine. 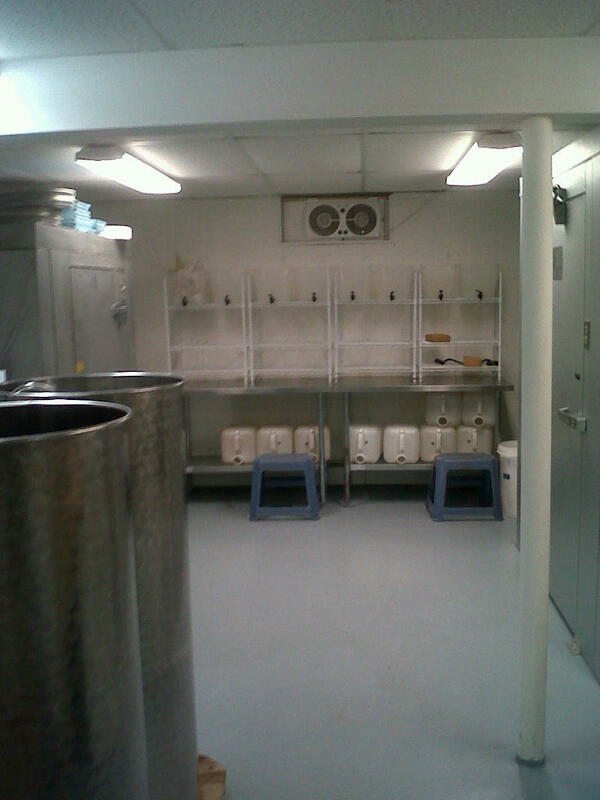 The process itself takes between 4 to 5 months, and includes an in depth process of freezing and separating the water juice. This process ensures that the resulting product is super concentrated apple, rather than a product where external sugars need to be added. They then monitor each batch of the juice, taking note of inevitable flavor variations, fermentation stages as each can vary. Once the appropriate levels have been reached, they blend different batches together to balance a sweeter tasting with a tarter, and vice verse. This process ensure that each bottle has the same consistent flavor. I have to say- I was really blown away by the level of details, and the amount of care that is taken with each and every bottle of Apple Ice Wine. However, viewing the process it is not surprising at all that their end product is as delicious as it is. 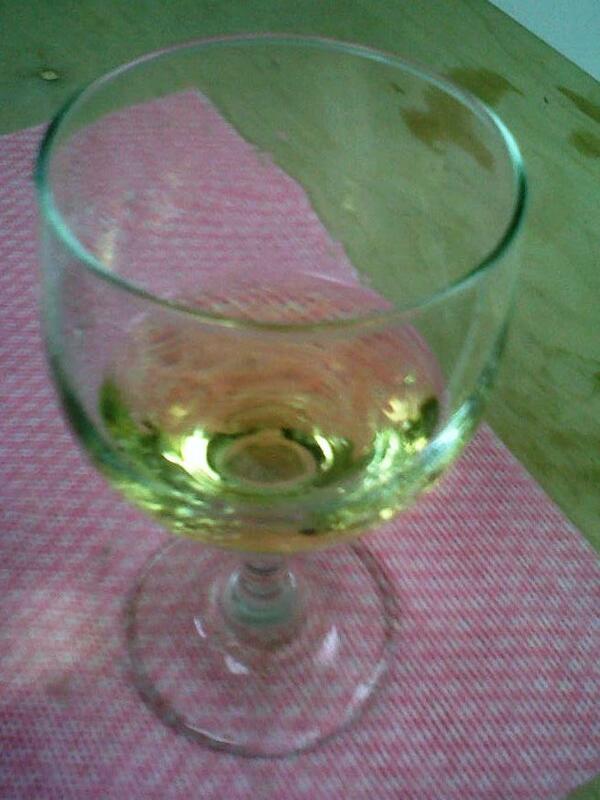 The flavor of apple ice wine is vastly different than a typical grape wine. The apple is very pronounced, without being overpowering. I love that the flavor is reminiscent of actually eating an apple. It is very pure. If you have the opportunity to try this, I absolutely urge you to. And know that no only are you supporting a local farm, Carlson Orchards, by doing so, but a local business as well- the Still River Winery. Please excuse the quality of the photos- my memory card for my camera decided against making the trip out to Harvard with me, so I had to use a back up method-my phone. Have you been to the Nashoba Valley Winery? You'd love it. They also have an amazing restaurant there, called J's, and their own beers. Please call me if you want to go! We can pick our own peaches!